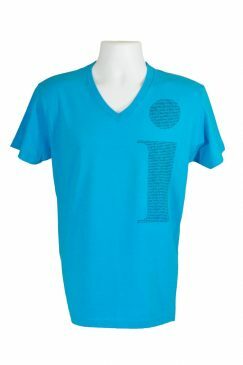 Our lowercase 'i' design is made entirely out of positive "I am" affirmations that are all true about all of us! 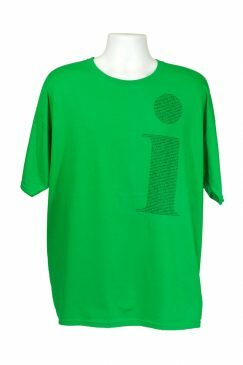 This i is lowercase to represent the humble ego. You are all of these affirmations and yet they are not you. Let go, be what you need to be when you need to be it, and then let go again. Look closer into the design to see what affirmations jumps out at you today.